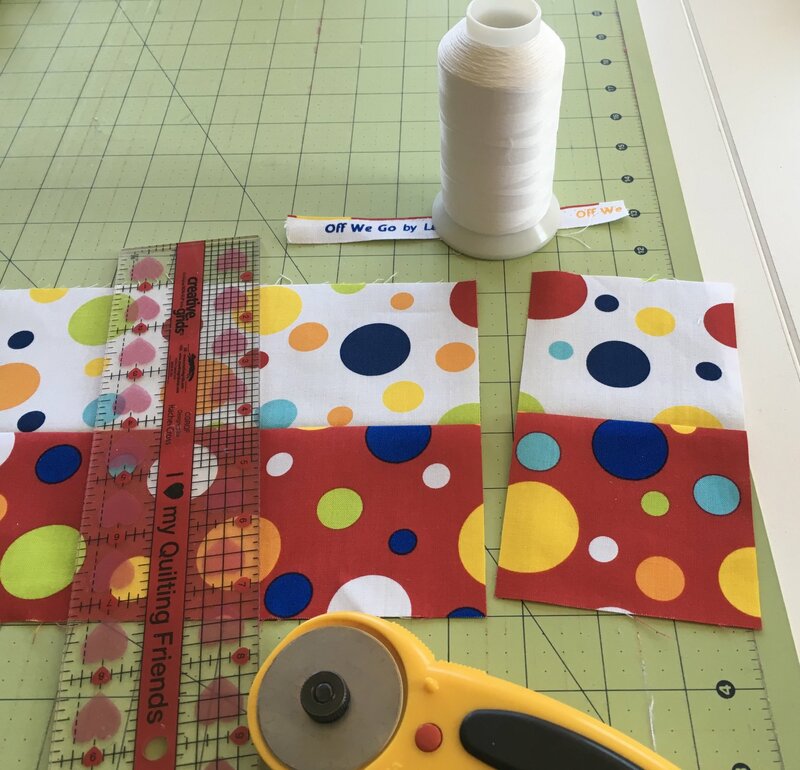 Different rulers and fabric cutters are used for quilts. Learn what they are and the safe way of using them. Ensuring fabric is on straight grain before cutting. Sign up no later than Tuesday, March 12. Two Fat Quarters of Quilting Cotton (one light and one dark value). NOTE: If you have fabric for a project that needs cutting, please bring. If you have rulers, a rotary cutter, and/or a self-healing mat, please bring. Cutting only. No sewing.